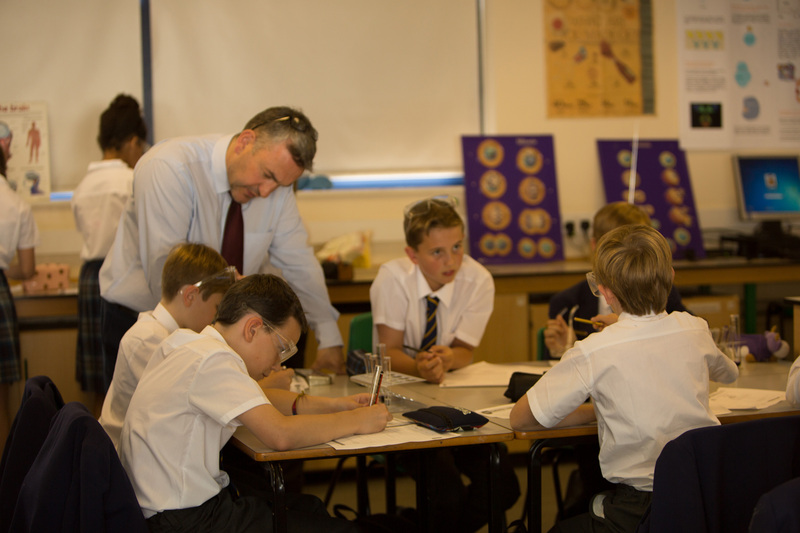 The school week is organised into 25 one-hour lessons; five one-hour lessons a day. The day also incorporates registration and assembly time, and movement time to ensure lessons are one hour long. The school is open from 8.00am to 5.00pm everyday for lessons, library work and community activities. Please see the study support timetable for an example of the types and range of activities and clubs that are on offer. Breakfast is available every day in the school canteen from 8.00 until 8.30am. Students have an assembly each week and a whole school assembly each term. The library is staffed until 5pm every day (except Friday when the library closes at 4.30pm) and students may work in there until that time. After 5pm any student who is being collected by parents must wait in reception. The school cannot accept responsibility for students after 5.00pm, unless they are taking part in a supervised sport, drama, music, dance or curriculum activity.